State Bank of India (SBI) today increased its asset purchase target from Non-Banking Financial Companies (NBFCs), which led to the question if the bank was trying to bail out the financing industry facing liquidity issues. State Bank of India (SBI) today increased its asset purchase target from Non-Banking Financial Companies (NBFCs), which led to the question whether the bank was trying to bail out the financing industry facing liquidity issues. As against the earlier target of Rs 15,000 crore, SBI is now mulling to purchase assets from NBFCs worth Rs 45,000 crore. 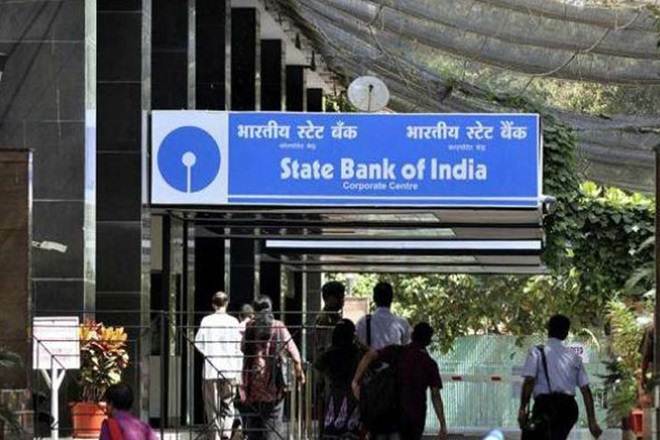 SBI told FE Online that the bank had initially planned for a growth of Rs 15,000 crore through portfolio purchase in the current year, which is now being enhanced, as there “may be an opportunity to buy additional portfolio in the range of Rs 20,000 to Rs 30,000 crore”. When asked about the decision as a bailout mechanism for NBFCs by CNBC-TV18, SBI Chairman Rajnish Kumar said that he would not call it a bail-out but a “win-win” situation for both the bank and the NBFCs. “If at any NBFC, there is a situation where there is an asset-liability mismatch, then through this action, what will happen is that they (NBFCs) can offload some of the portfolios; we are a willing buyers and their dependence on short-term paper will go down,” Rajnish Kumar said. “I think it is a good and perfect solution as we have the capital, liquidity and… why not make use of this opportunity,” he added. SBI maintains that it is a good commercial opportunity for the bank to pump up its growth. The crisis in NBFCs has been triggered by a series of defaults by infrastructure financing giant IL&FS and its subsidiaries. NBFC stocks were under pressure following the news of multiple defaults by IL&FS, which began coming to light last month.